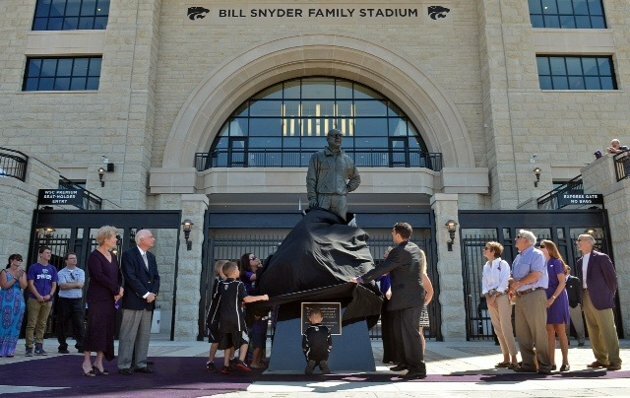 K-Staters had the opportunity to become a permanent part of the new West Stadium Center at Bill Snyder Family Stadium when the athletics department unveiled its Legacy Brick Program. 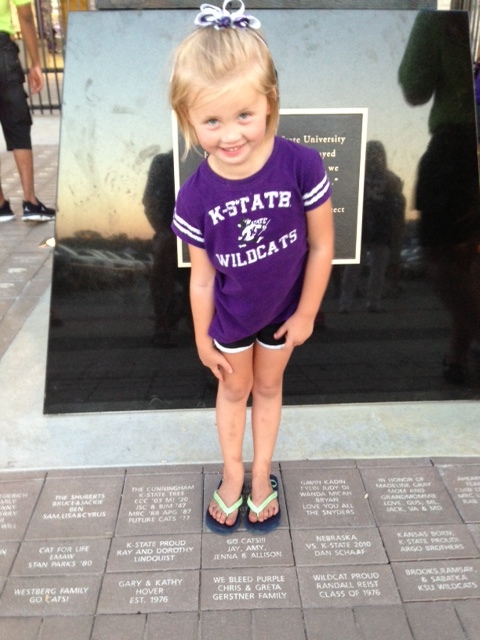 Each package included a Legacy Brick installed in the West Stadium Center Plaza, a Brick keepsake replica, and an individually numbered Certificate of Recognition. 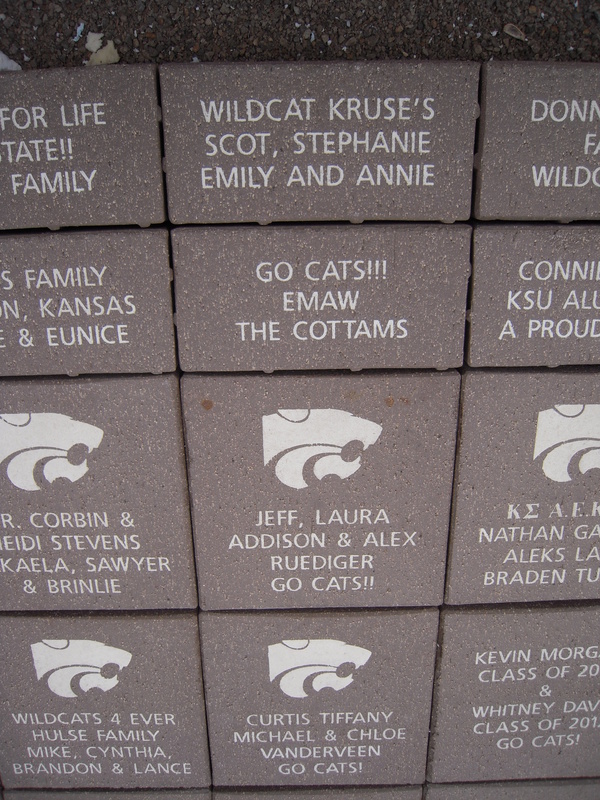 Additionally, custom-etched display cases with the Powercat logo were available to showcase the replicas.